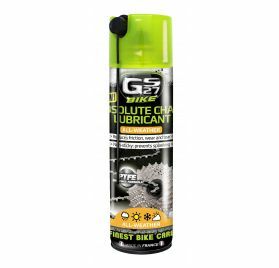 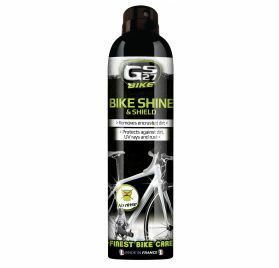 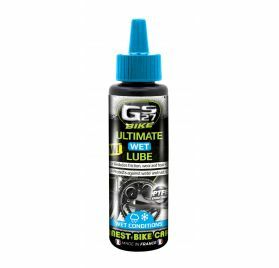 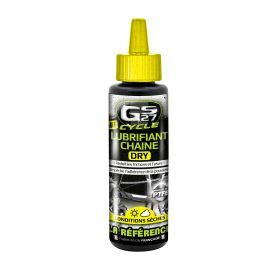 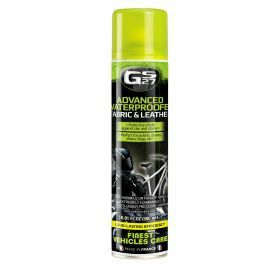 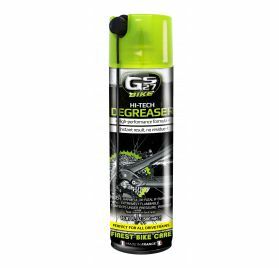 Find out the GS27 Bike range with technical products such as lubricants, Hi-Tech Degreaser, as well as Tire Seal in case of flat tires. 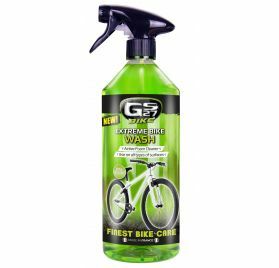 You can also benefit from cleaning and protective products for the seat and the frame of your bike such as Extreme Bike Wash, Bike Shine & Shield and Advanced Waterproofer Fabric & Leather for the saddle. 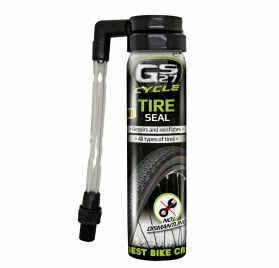 You can use all the products to all types of bike: mountain bike, road and race bike, BMX, fat bike and electric bike.